Today's post title is a bit of a mouthful isn't it! 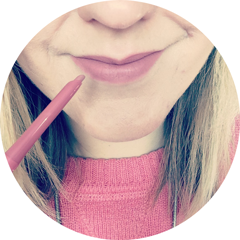 Recently I have been loving the mismatched mani that the lovely Kirsty from Tartan Bones and Fran from Been There, Done That, Got the Lipstick have been sporting on their blogs. 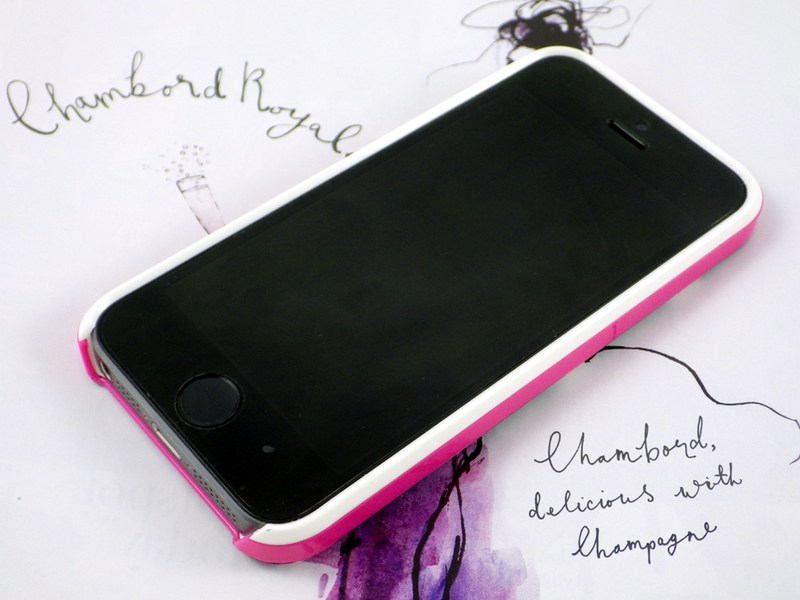 So when Three challenged me to co-ordinate a Kate Spade phone case for my iPhone 5S with my nails, I thought it would be the perfect opportunity (if a little contradictory!) to do my own mismatched mani. 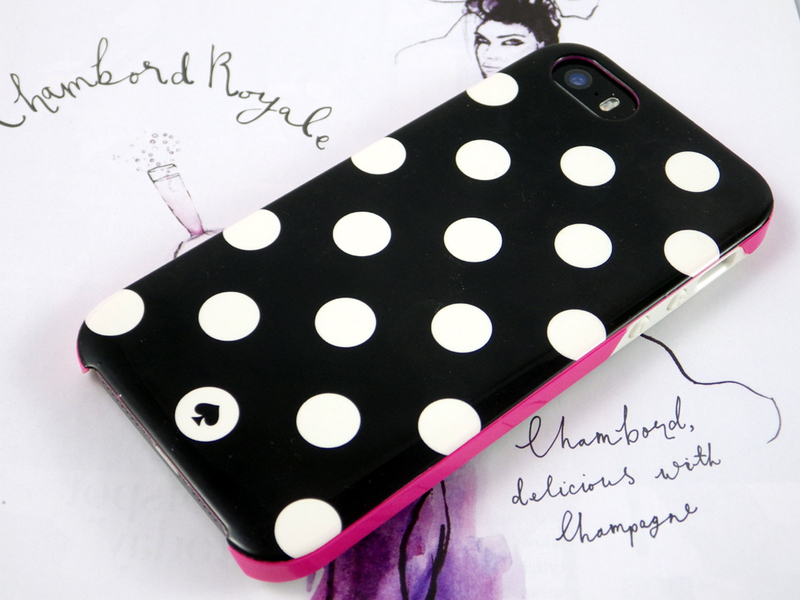 I absolutely adore the black and white polka dot design of this Kate Spade case with the bright pink edging. So I decided to incorporate all of these aspects into my mani, plus something a little extra, with the below result. I used the following nail varnish to create this look - the black is Kate Spade for Nails Inc "New York Noir" (of course), for the white I used Barry M "Matt White", the pink is Essie "Bottle Service" and the glitter is "Magic Attraction" by Color Club. I decided to include a glitter accent nail to break up the strong, block colours and I think it really works. I have had so many comments on both the mani and the case - I can't stop staring at either myself! Are you a fan of the mismatched mani? Do you like to co-ordinate your nails with your outfit or accessories? I love this mismatch mani! I might have to try recreating it at some point! You did so well! Well done!